How do students from China and Spain compare? The importance of IELTS/Cambridge exams in Spain. 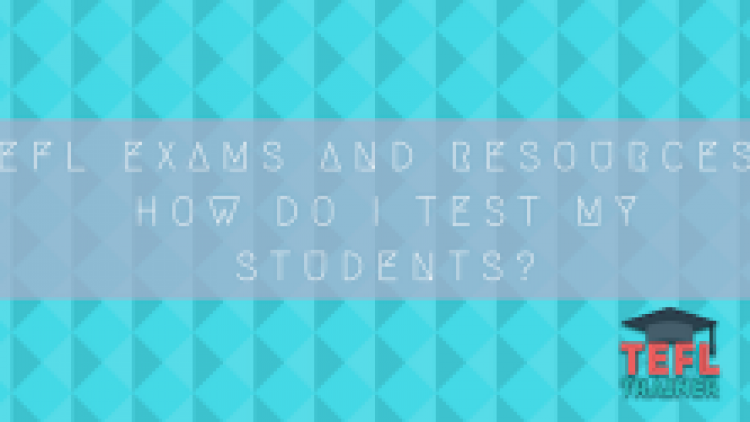 EFL Exams and Resources: How do I test my students? 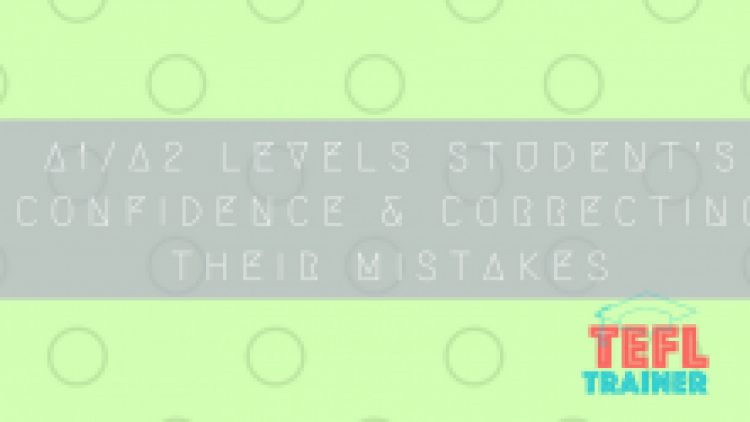 How can I not knock an A1/A2 levels student’s confidence by correcting their mistakes? 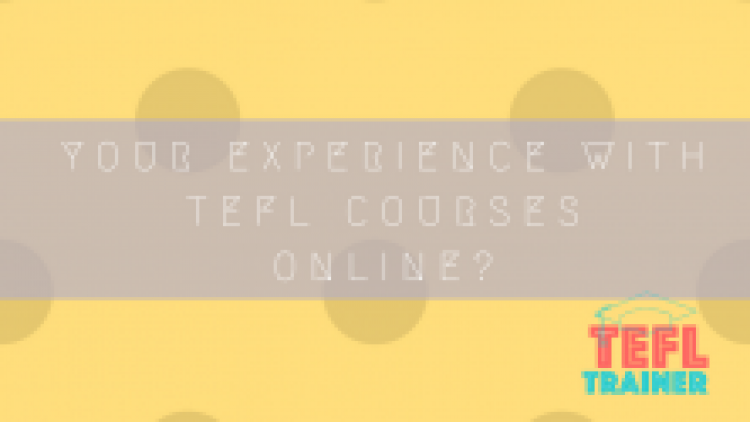 What has been your experience with TEFL courses Online? 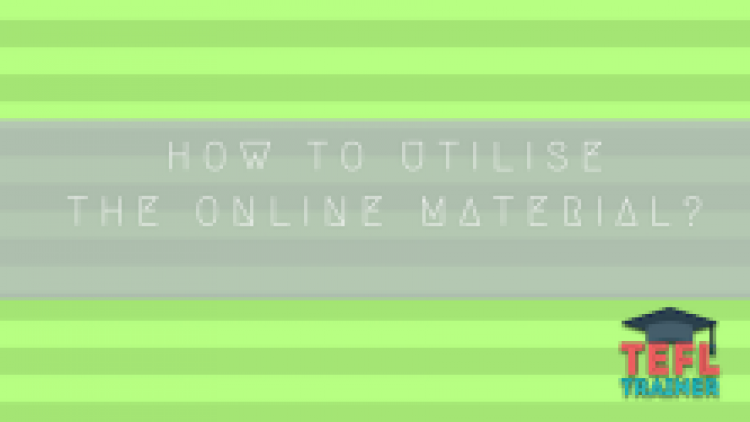 Easier or more difficult than expected? 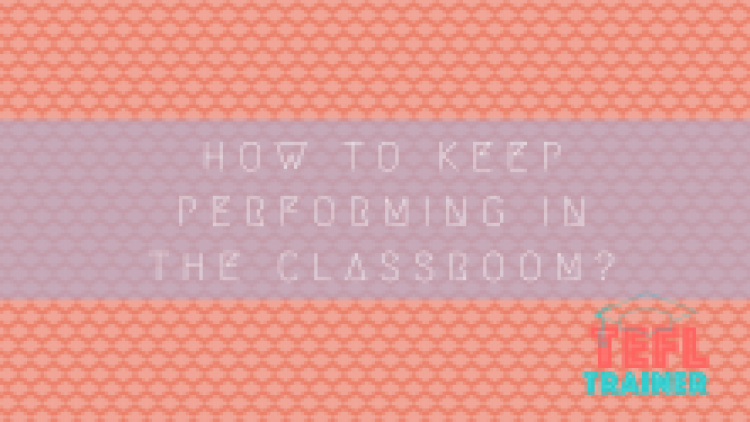 How can you overcome fatigue in order to keep performing in the classroom? 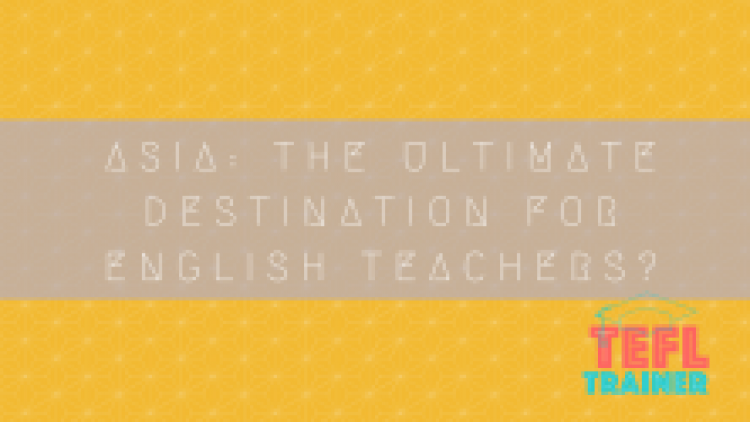 Is Asia the ultimate destination for English teachers?